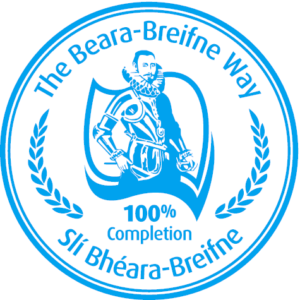 The trail takes walkers through the countryside of the Golden Vale and the Red Hills, via Cappagh White and Donohill, passing the site of the Battle of Sulcoitin in 968 AD. The mote of Donohill was a major store of grain in Tipperary in the Middle Ages. Cappagh White is famous for faction fighting in the 19th century. The route then follows mountain paths in the Red Hills above the village of Hollyford before finishing in the Milestone area. 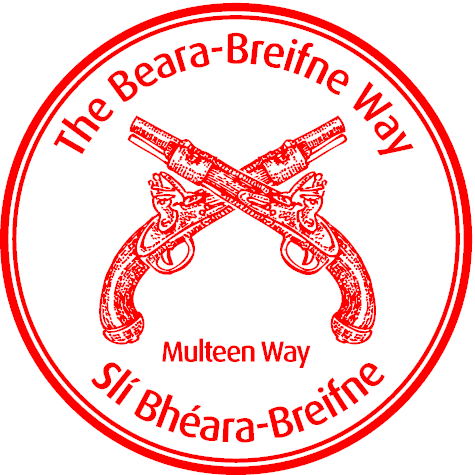 As you walk the Multeen Way section of the Beara Breifne Way, collect your passport stamps in each of the following locations. Click to find out more about each of the locations you’ll visit on your route.